Do your bit for charity, and maybe get your apron strings a little dirty in the process too. Londoners might have a reputation for being less than friendly, but there are some great ways you can get involved with your community. And if you happen to love eating or cooking your way around the capital, then this is the handy list for you. The coffee cart with a difference and their aim is simple – to get homeless people off the streets with the help of The Big Issue. Expertly trained to be baristas and provided with housing, money and lots of coffee beans to help each person progress with their dreams. All you have to do to donate is get your coffee fix from them, it’s that simple. Alternatively, if coffee isn’t your thing (you’re a little weird), you can donate to them directly by emailing hello@changeplease.org. 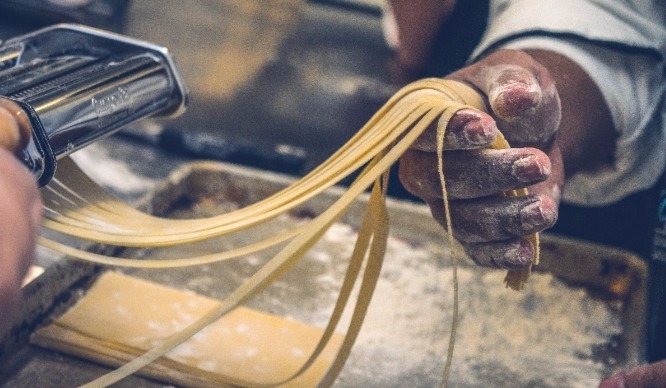 The People’s Kitchen Community Feasts are a fantastic way of showing off your culinary skills … or just being a grateful receiver of flavoursome ‘pay what you feel’ meals. 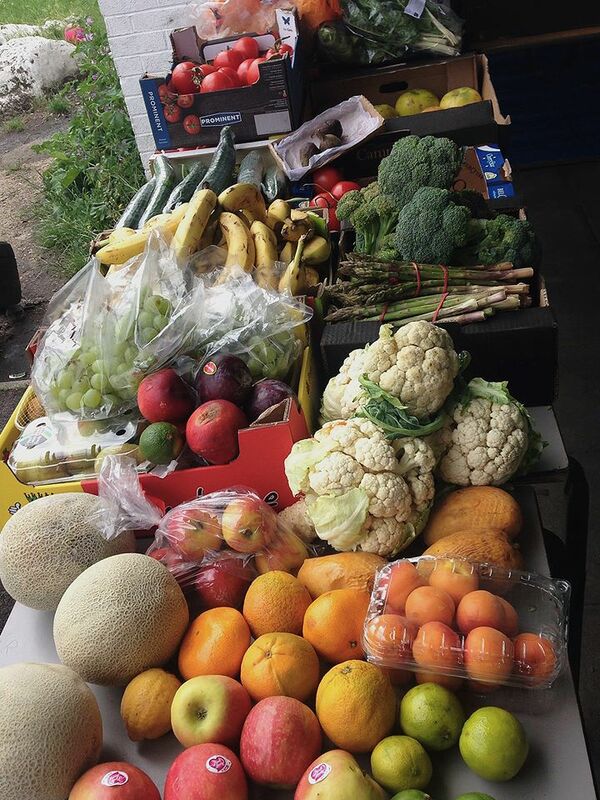 Running this Sunday, you can go along at 2pm to help cook, chat and co-create surplus food banquets for the evening. If you’re no good with a peeler then wash dishes or just roll through at 6pm for a great feast and some good ole community spirit. 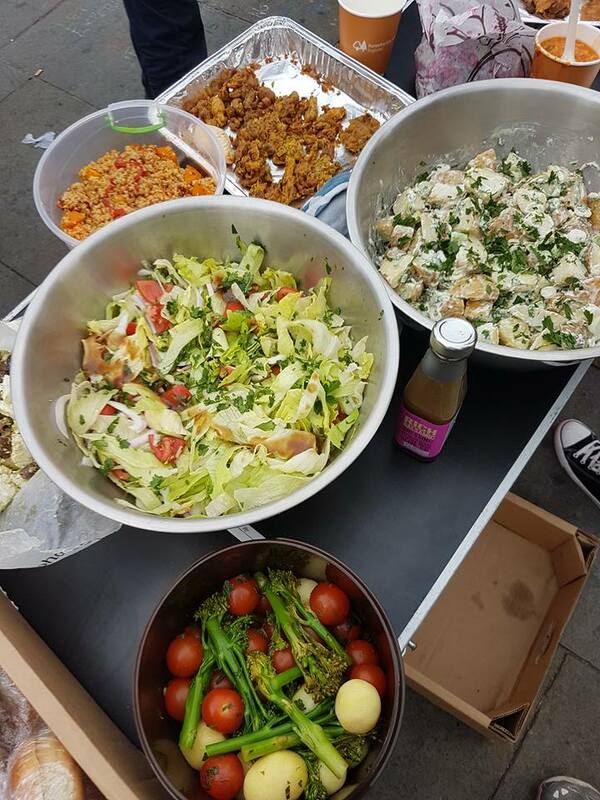 Being a volunteer for Street Kitchen involves going out on the streets of the UK, being a helpful listening ear and providing some pretty fab meals for those less fortunate than ourselves. Hot food and drinks are regularly given out but being a good people person is at the centre of this operation. There are regular sessions going on all around London so find your nearest one here. Some families aren’t able to buy in an extravagant cake masterpiece for their young ones so this is where Free Cakes For Kids steps in. Any charity revolving around cake and kids will get our thumbs up but if you fancy yourself to be the next Paul Hollywood, you can help create some seriously sweet treats for a great cause. If you don’t know your demerara from your caster, perhaps helping out with their delivery services is more up your alley? 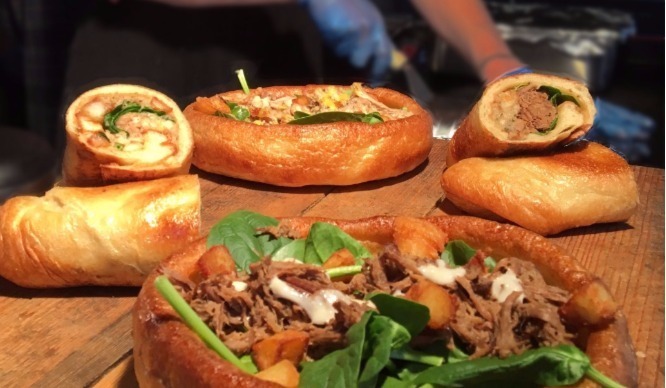 We all know about the crazy amounts of food that gets chucked away everyday … and no, we’re not talking about that kebab you found in your room after your Saturday night cravings. 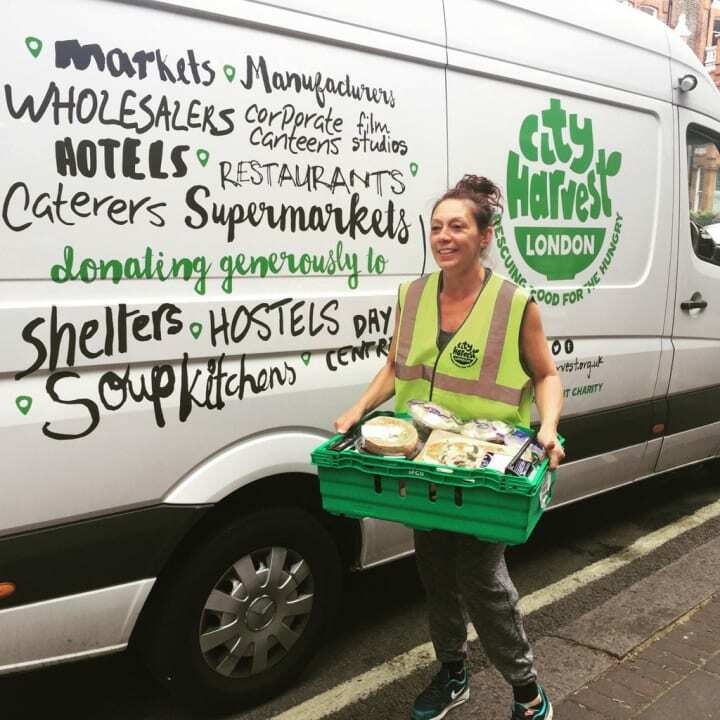 To date, City Harvest have recycled more than 400 tonnes of food by collecting it all up and distributing it amongst the charities and organisations that need it most. You can do your bit by donating any food you have going spare so find out how you can help here.